​A further donation received since the Heritage Day has increased the funds raised locally so far to £1,470 which is only £345 short of the target figure of £1,715 needed for the development phase of the project (see earlier post for details). 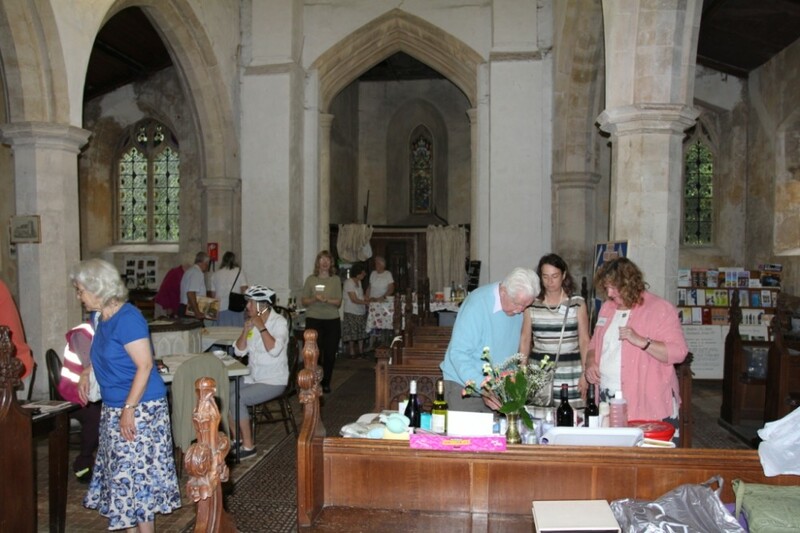 The result of the bat survey carried out by volunteers on behalf of the Bat Conservation Trust in July confirms that bats are present at the church (no surprises to Tess and Rosemary who clean up after them!). This means that work has to be scheduled outside the breeding season and must take place between mid-September and late March. Because we are still in the development phase until the end of March 2017, work will not start on the roof and other elements of the project until Autumn 2017 and will be completed by Spring 2018. Meanwhile the architect is busy drawing up detailed plans and specifications ready for the faculty application to the Diocese of Norwich and for inviting tenders to carry out the work. There will also be more fundraising to do including grant applications to other bodies, as detailed in the previous update.